Due to the last visits and encounters promoted, we would like to remember another important visit that occurred this year. 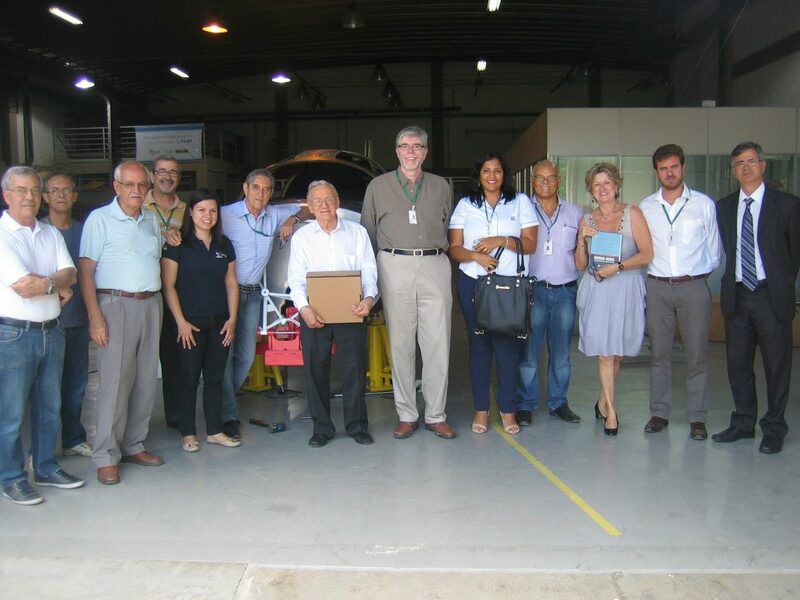 Already in the final stages of the prototype assembly, NOVAER received a visit of the renowned Engineer Ozires Silva to, among other things, talk about the characteristics of the T-Xc project and its status, and discuss production processes, aerodynamic concepts and strategies for the future. This inspiring visit left us with many good things, among them the wise advices of someone who has gone on a huge entrepreneurship adventure in Brazil, founding EMBRAER back in the 70’s. We shall follow your advices to the letter!